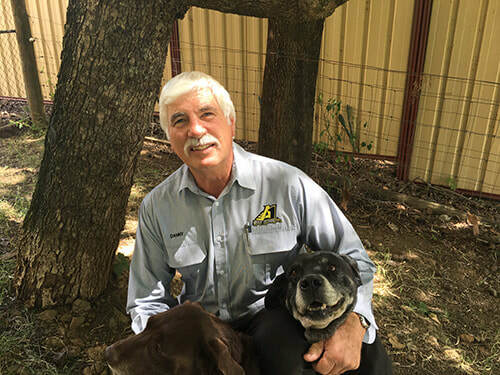 ​The A1 Group Training story started 40 years ago with the founder and Director, Danny McCartin starting his trade based career as a Carpenter and Joiner in the building and construction industry. With a passion for all things ‘machinery’, Danny wasn’t satisfied with sitting still and grew his skills through the completion of four (4) trade qualifications in Carpentry, Motor Mechanics, Welding and Fitting and Turning. 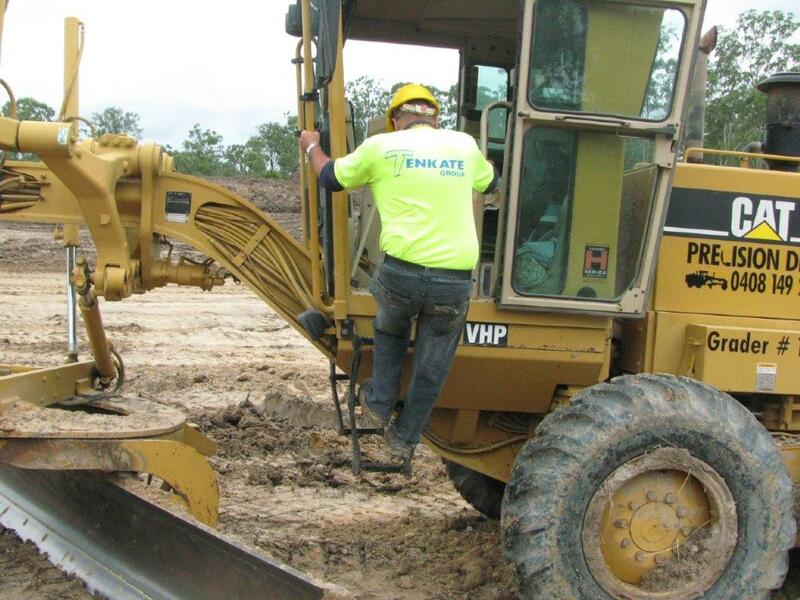 ​Those additional skills and experience allowed him to build an impressive skillset as a business owner and tradesman across the Construction, Earth Moving, Heavy Machinery and Freight Transport industries in Toowoomba and the Darling Downs. 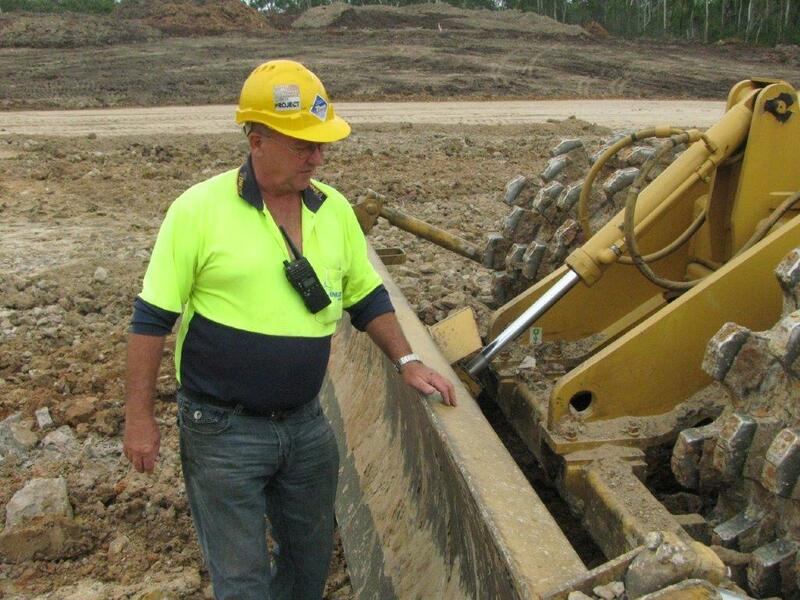 As the ‘go to’ person for many of his colleagues over the years, Danny McCartin realised he could give something positive back to the industries that gave him so much, by moving into training and development. With his exceptional skills and diverse experience, he linked up firstly with TAFE and established a reputation as an outstanding trainer at a range of colleges and training organisations such as ACTA and AACC in Townsville, Yeronga TAFE in Brisbane, and finally TAFE South West (formerly SQIT) in Toowoomba.